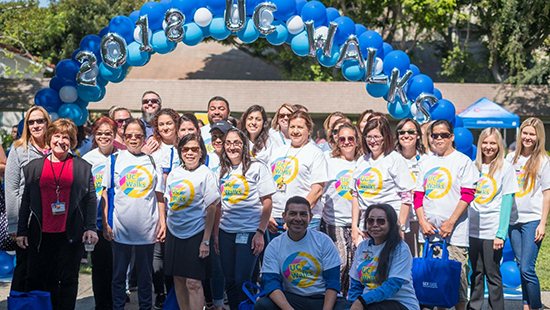 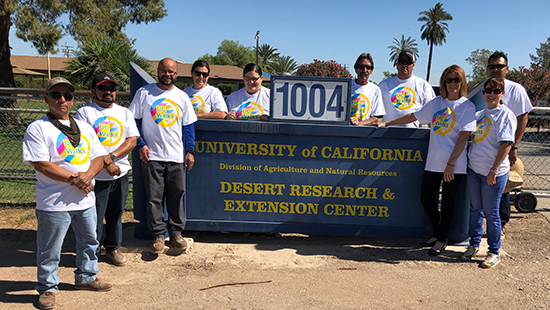 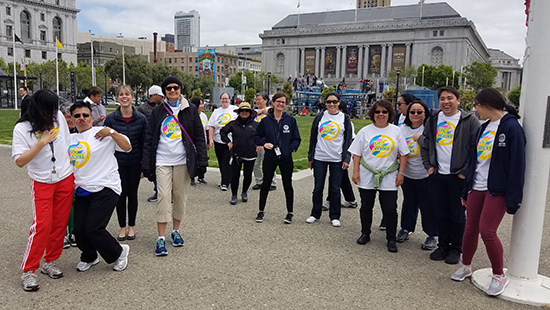 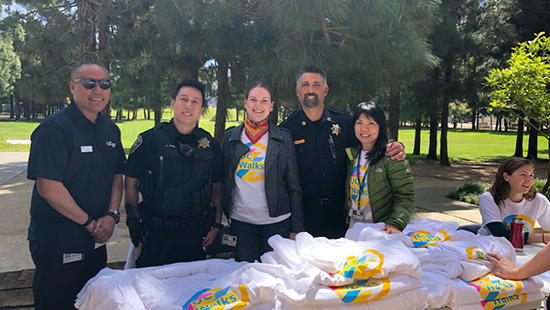 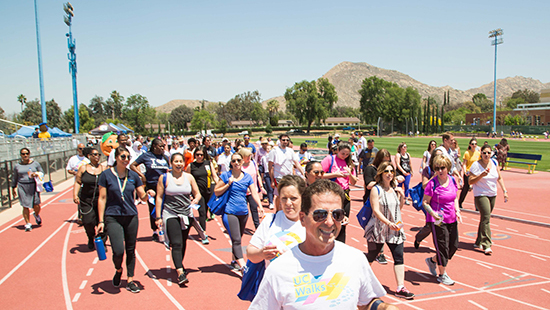 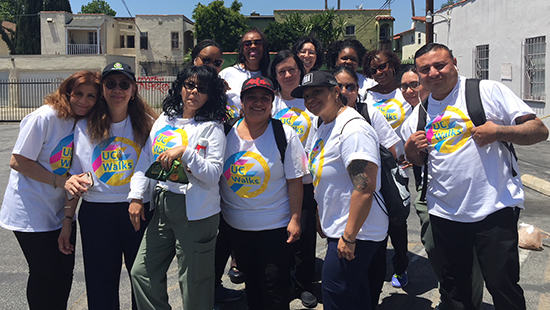 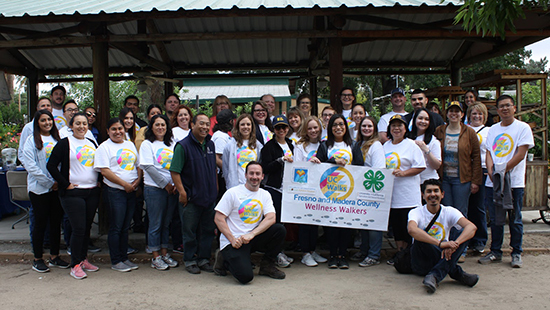 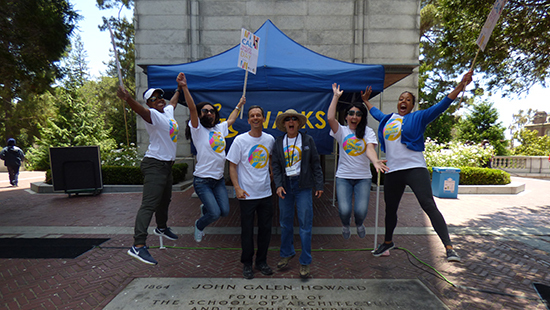 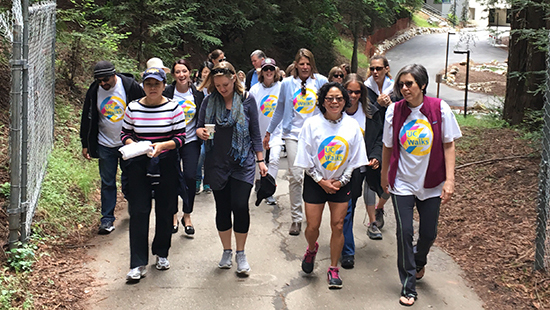 Beginning May 16, with events continuing through June, members of the UC community are gathering at campuses across the system to celebrate wellness in the ninth annual UC Walks. 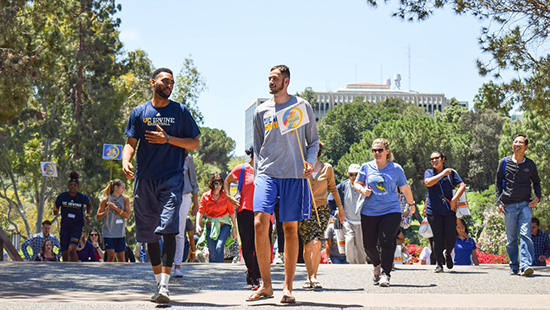 We asked everyone to share their favorite UC Walks photos by tweeting us a photo using #UCWalks. 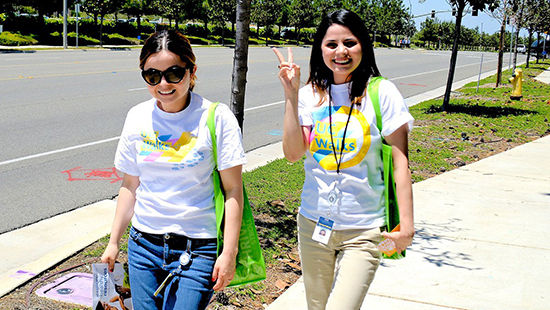 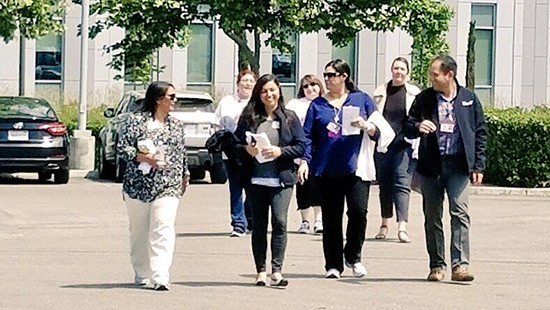 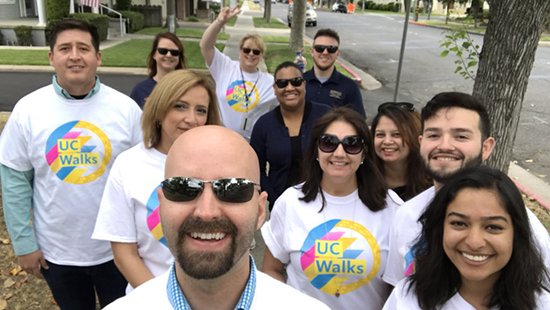 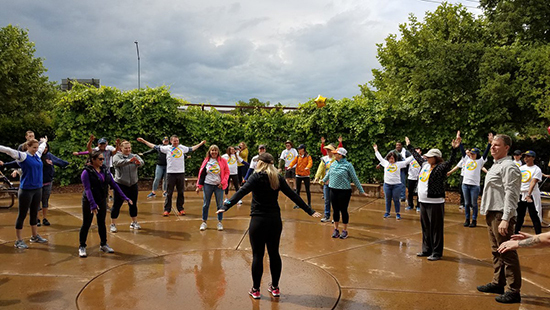 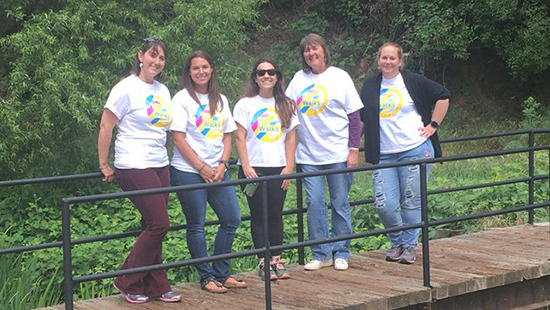 Here is a slideshow of your #UCWalks photos, showing employees across UC walking their way to an active, healthy lifestyle. 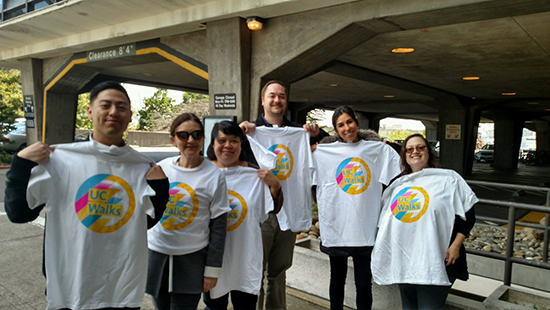 Thanks for sharing your photos — please keep them coming! 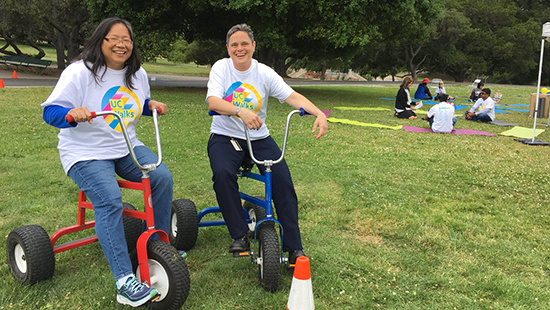 We'll continue to update the slideshow through June. 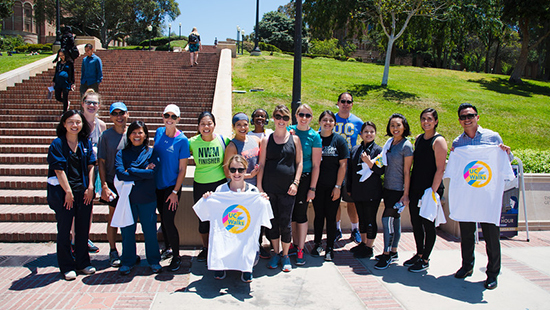 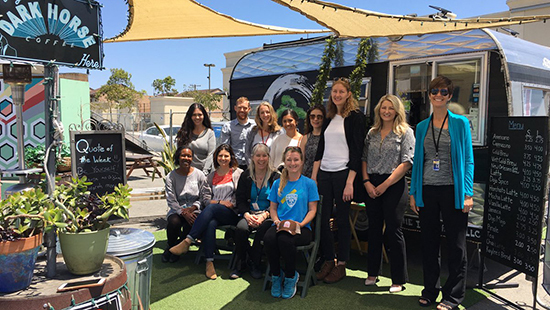 UC Walks is a Systemwide WellBeing Initiative program that is coordinated by the wellness programs at each campus and health system.